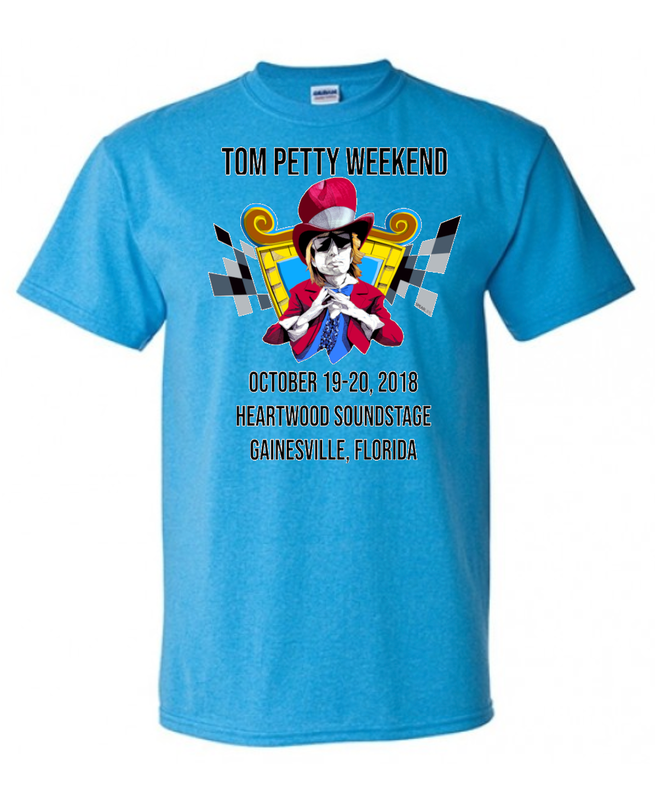 Official Tom Petty Weekend Cotton T-Shirt. Official Tom Petty Weekend Cotton T-Shirt. Celebrate Tom Petty’s Birthday with the official T-Shirt of this year’s birthday weekend at Heartwood. Beautiful Tshirt! Nice comfortable feel. It is one of favorite Tshirts to wear! Quality is exceptional. 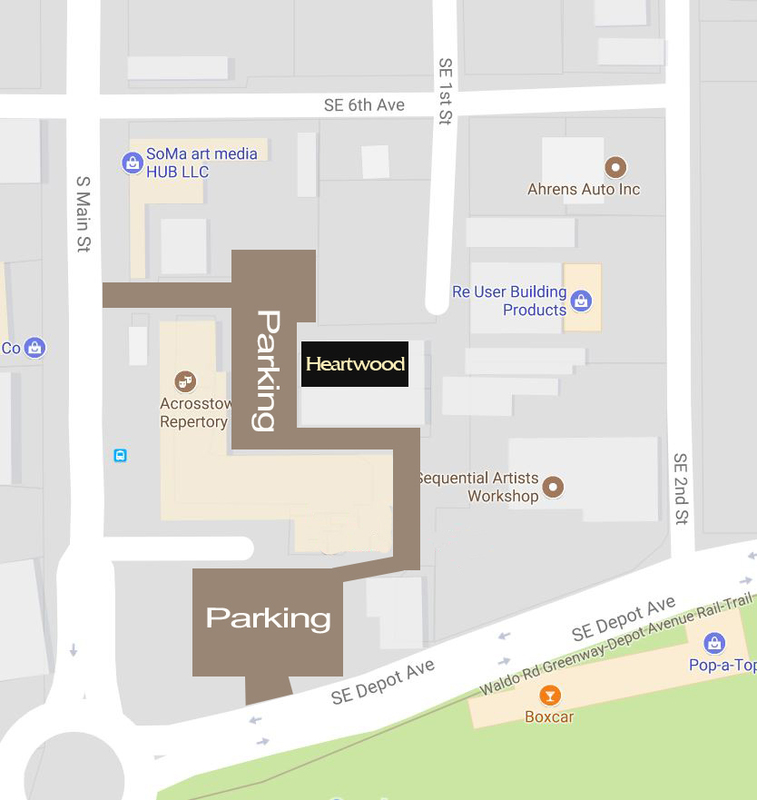 Heartwood ROCKS!